As a church of worshippers the honour and glory of Jesus is our goal. Our call is to glorify God and to encourage others to do the same. We love His word revealed through scripture and His Spirit poured out into our lives. We are committed to working with and, where possible, resourcing the community corporately and individually; we believe in bringing hope to all. 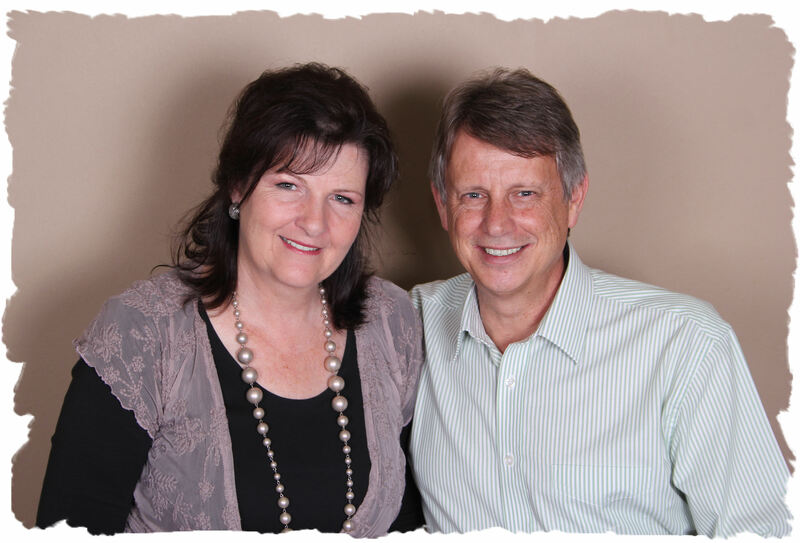 We are very excited and privileged to have Jack and Pam Ferreira from Hatfield Church in S.Africa ministering to us from Thursday 9th to Saturday 11th May. "Meekness: The Measure of Honour" by Lib Fleming - Continuing our series on Honour. Aristotle said of the Greek word for meekness, 'It is the middle standing between the extremes of, getting angry without reason, and not getting angry at all.' In this message parts of the life of Moses are considered as we look at the importance of our surrender to God and what that means for our lives. Hello and welcome to the website of Shekinah Christian Church. 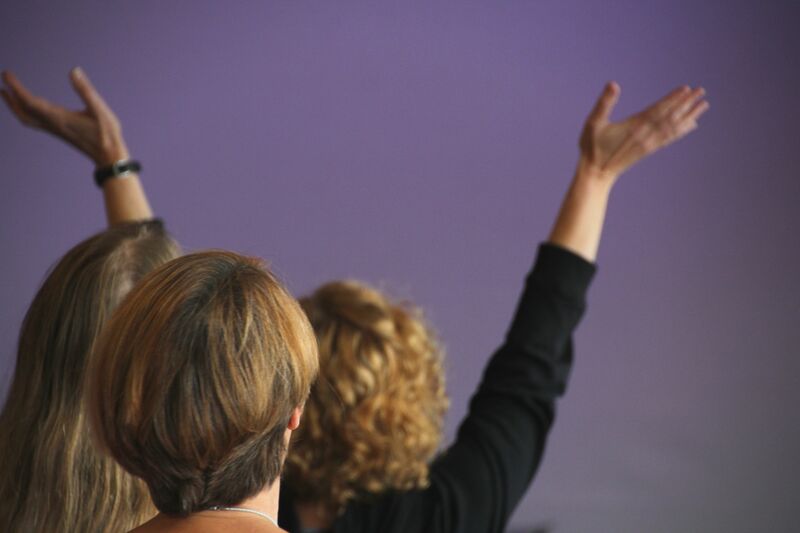 We are a vibrant, growing, charismatic evangelical church who have a heart to see people’s lives transformed and enriched by the grace and love of Jesus Christ. Our aim is to give you a feel for who we are and what we are about while informing you of what we are doing in our community. We trust you will find it helpful. If any other information is needed please don’t hesitate to contact the Church office. Our Leadership Team: Pastor Charles and Lib Fleming, Nigel and Glyn Clark, and Nigel and Amanda Turner. Shekinah Christian Church is a member of the Evangelical Alliance and of the Ground Level Network.